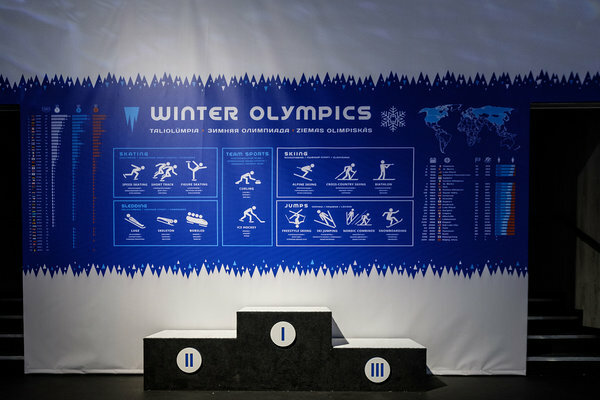 This winter, Tartu turns into an Winter Olympics’ City! 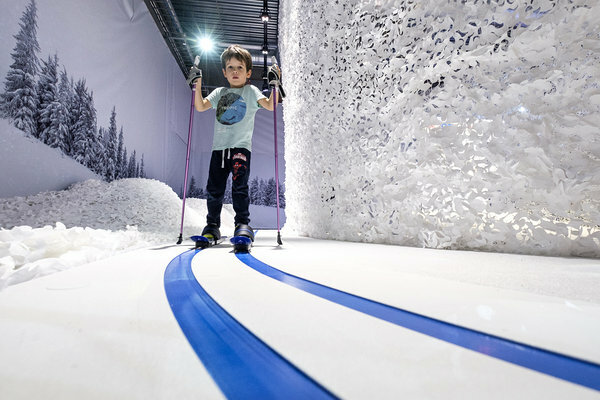 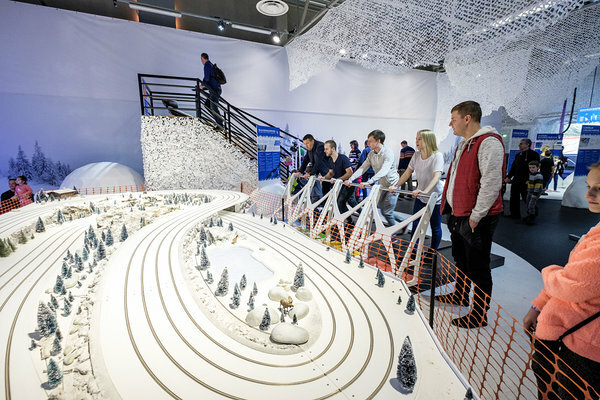 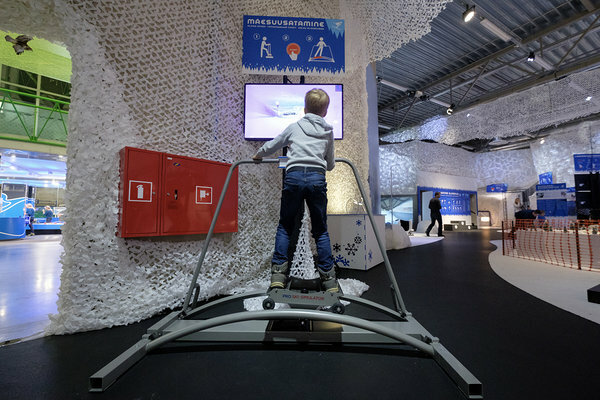 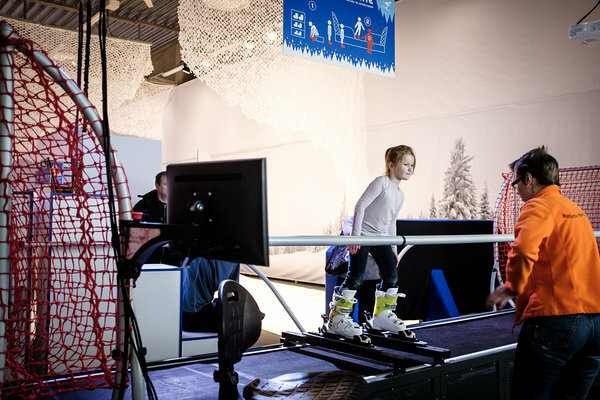 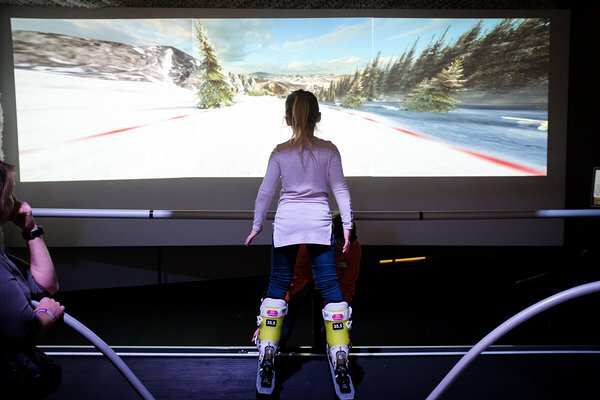 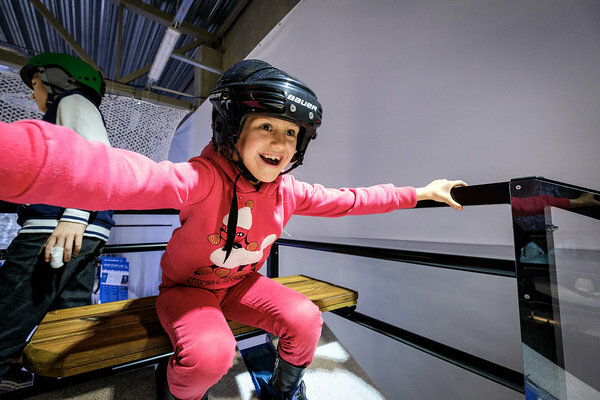 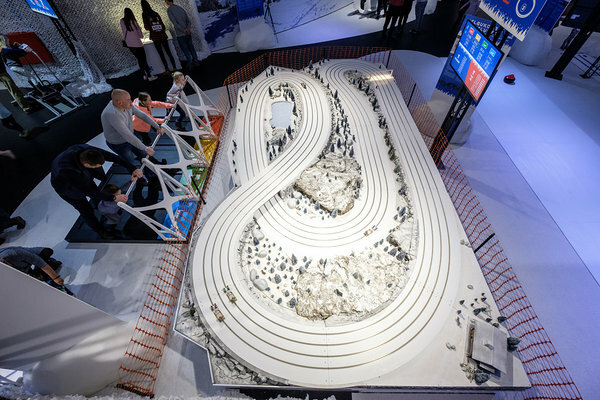 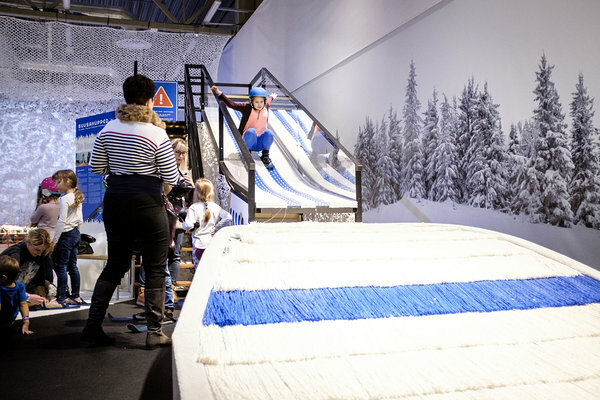 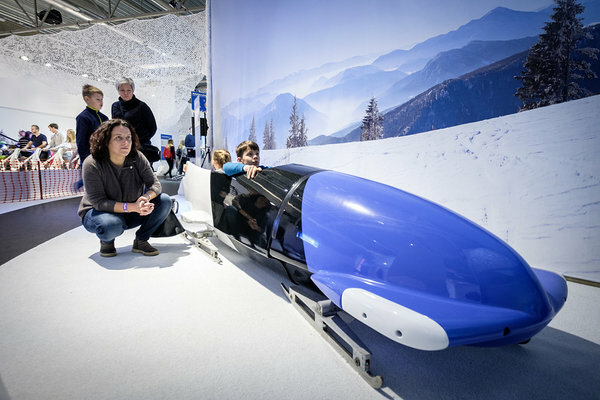 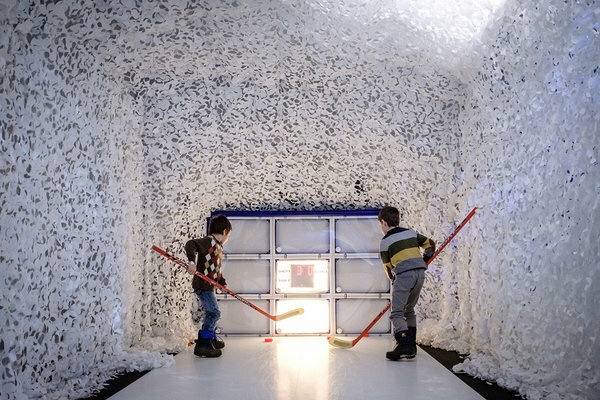 Starting from 1 December, your most beloved winter sports are waiting for you at Science Centre AHHAA. 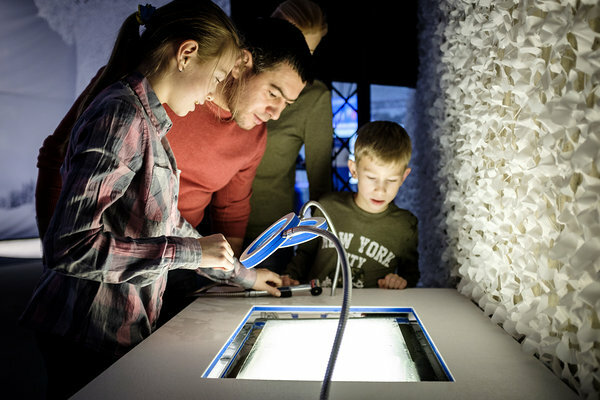 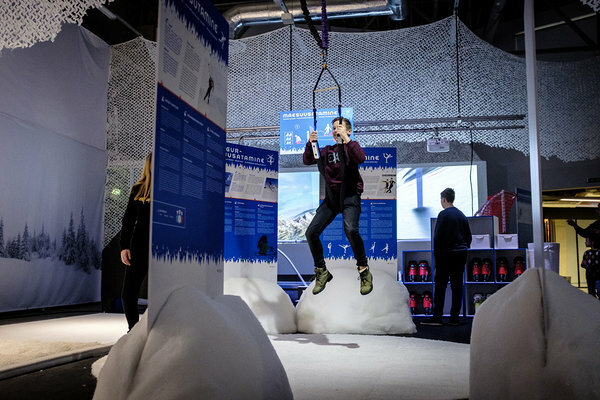 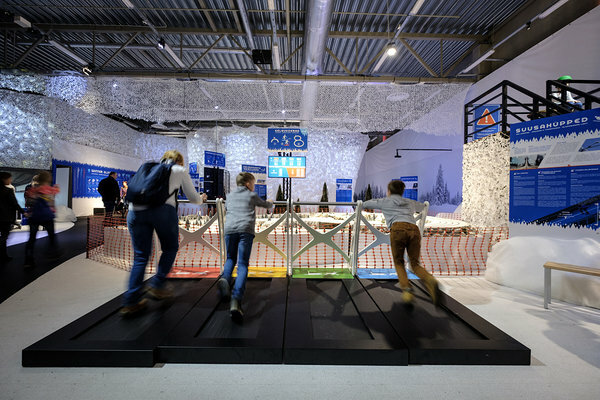 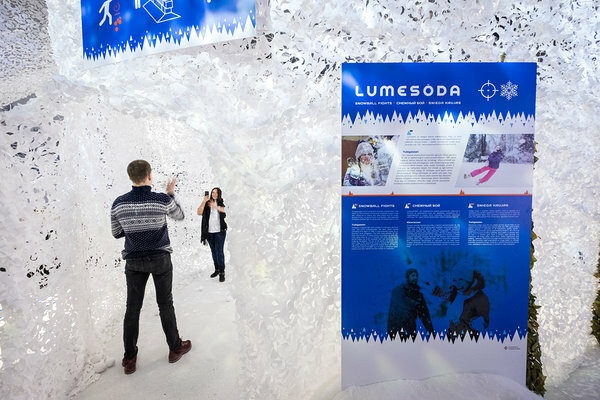 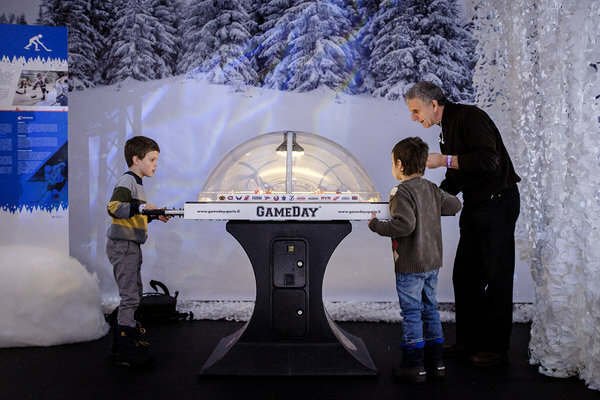 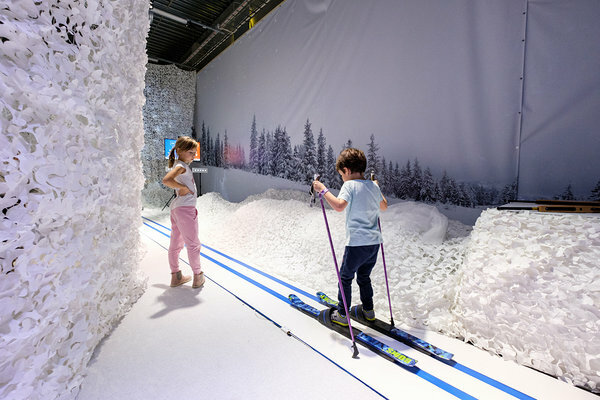 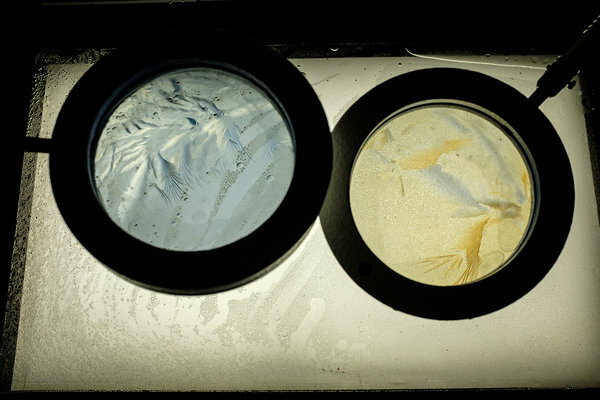 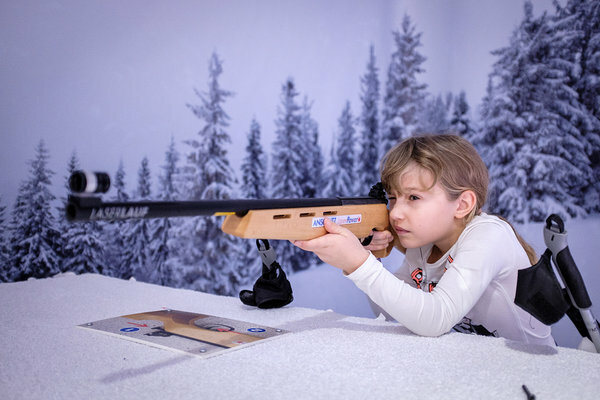 Our brand new hands-on exhibition „Aha, Winter Games!“ offers frosty funtime for the whole family. 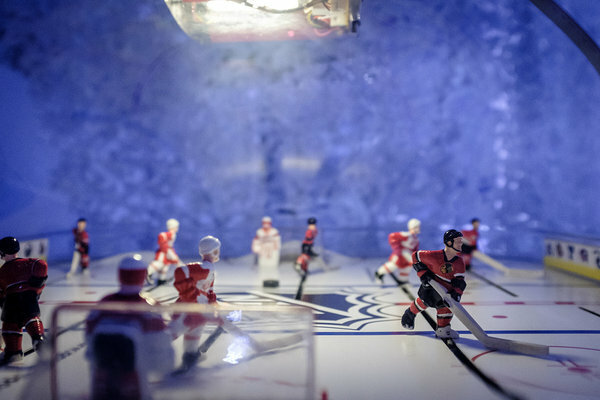 Don’t just watch the sports on TV, come to AHHAA and experience it all yourself! 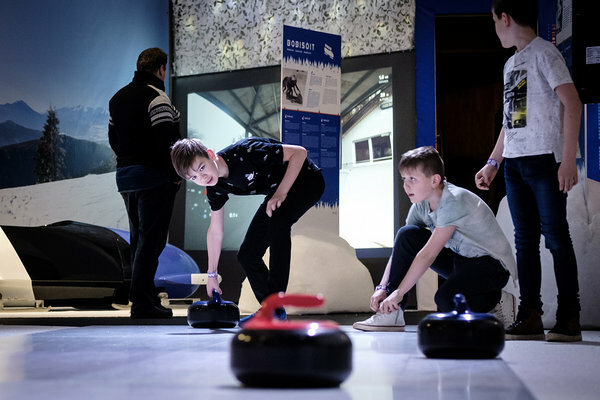 Sports and science have always gone hand in hand and that’s what our new exhibition is all about! 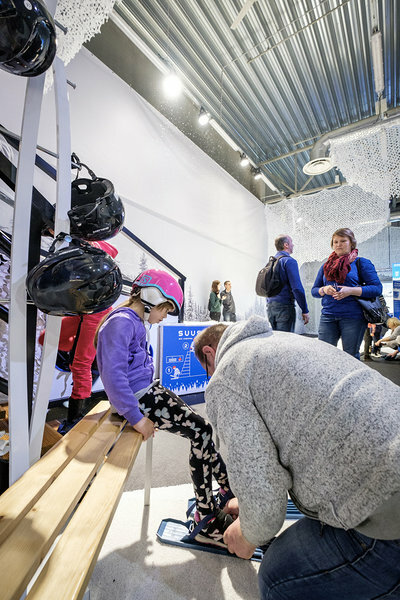 Downhill skiing, curling, ice hockey, cross-country skiing and many other winter sports are waiting for you. 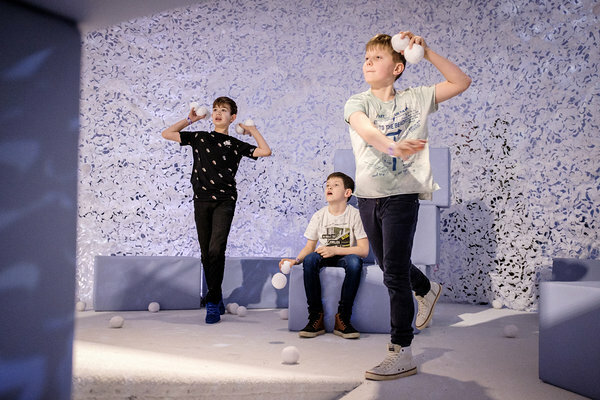 And if you are more of a team player, why not invite your friends to a good old snowball fight? 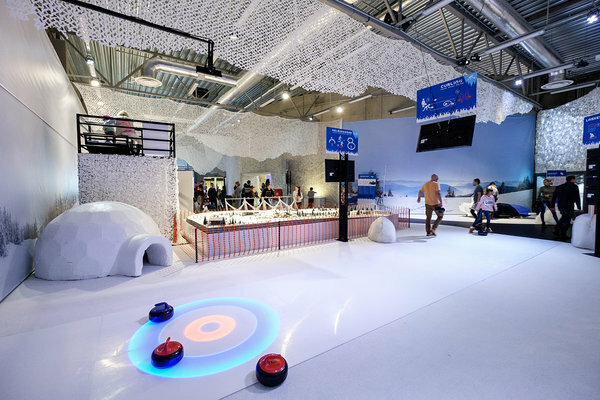 Rediscover your childhood in a snowball fight!